Long-time Malt readers will know that we have thumped the drum of World whisky for many years. There is, quite simply, so much tasty stuff out there. 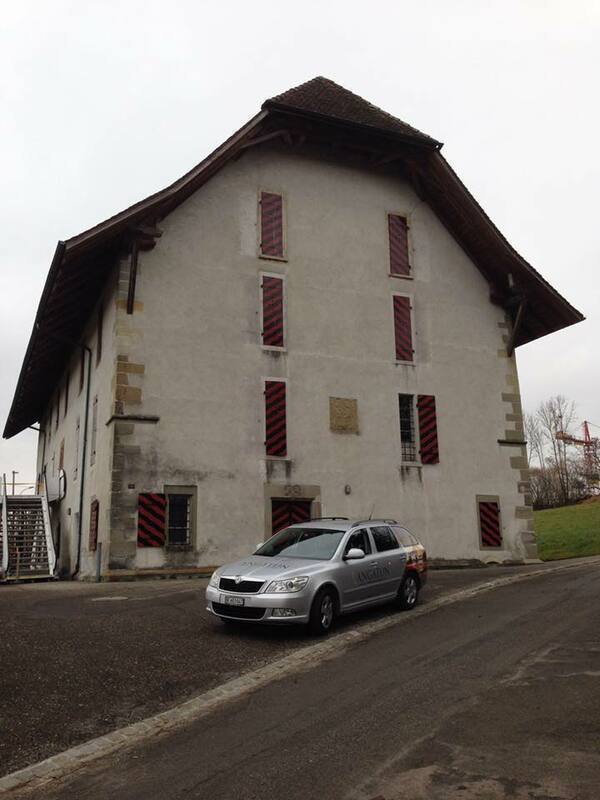 One of the most surprising locations for a distillery that I admire greatly is Switzerland. It is home to Langatun Distillery, whose whiskies we have reviewed many times. The place is becoming something of a favourite of mine, a consistently good producer of flavoursome whiskies. It’s about time, I thought to myself, that we actually championed more of these smaller operations such as Langatun. Their marketing budgets may not be big, but their whiskies arguably deserve more attention than some mass producers who sacrifice flavour for efficiency; and perhaps, over time, more people will start to broaden horizons, to stray from the beaten path and spend their money in more flavoursome – and just more entertaining – ways. 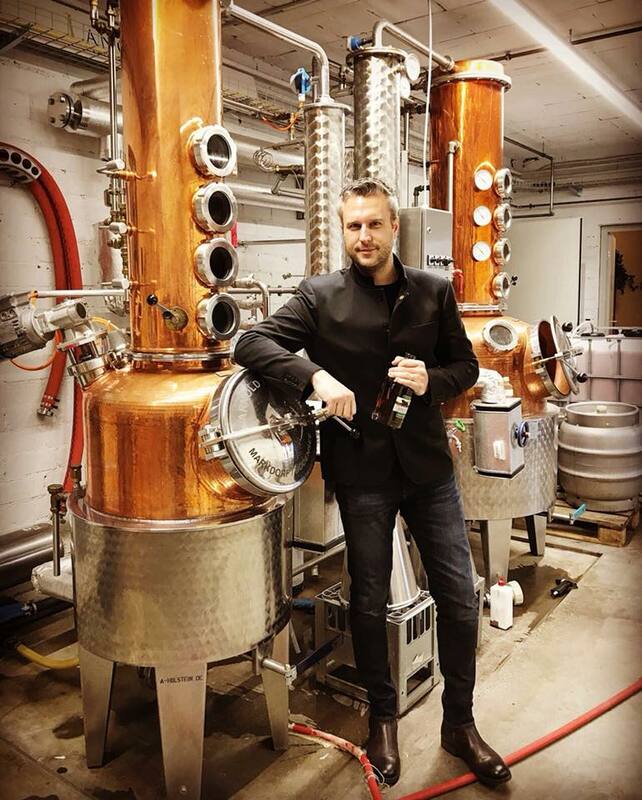 Christoph Nyfeler, co-owner of Langatun Distillery, has answered several questions that I had recently put to him. 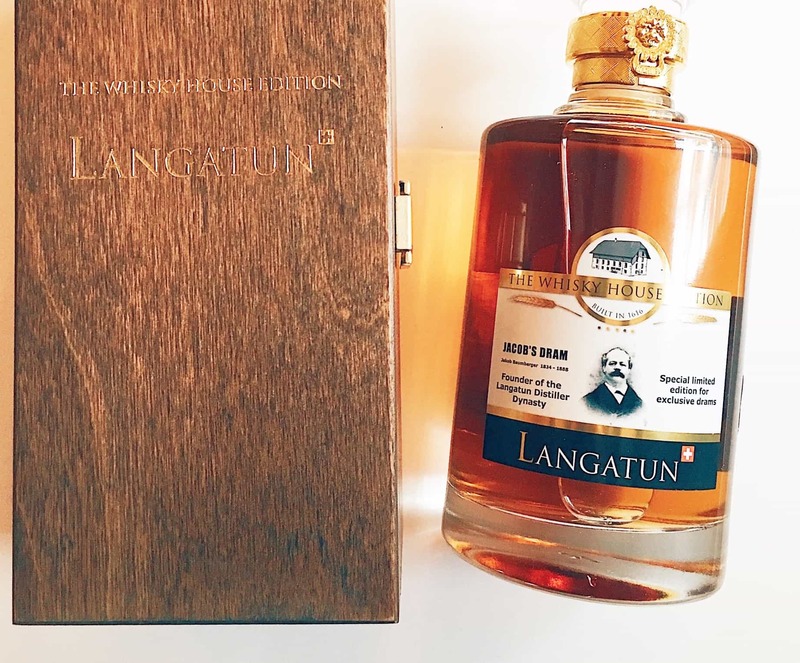 I had hoped to use this interview as part of my last review of a Langatun trio, which included the distillery’s first decade-old whisky, but time and inboxes conspired against me. So this could be considered the follow-up to that original piece, and though it’s not at all as nerdy as I would like it to be, this is at least some insight into the distillery. Note that I have shamelessly stolen photographs from the Langatun Facebook page to accompany the interview. Malt: 10 years is a long time in the new whisky world, but it possibly flew by for you. What are you doing differently production-wise now than you did at the start? Or rather, how have you optimised whisky-making over that decade? Langatun: Well, we follow pretty much the same receipt and production process as we did at the beginning. Continuous quality is our focus, especially when it comes to the selection of our casks. Of course, when we started our batches were smaller and we didn’t run our distillery 6 days a week. This changed now due to the success over the years. Malt: We’re very much writers who understand how important barley – varieties, origin – is to whisky. As someone with a brewing heritage, what are your views on the importance of the grain and how do you get that to show in the finished product? Langatun: I think the malting is rather important and shows us a very high quality of the ingredients. It’s is rather malting, the fermentation and the process of distilling, the time we give for a slow distillation, the cask selection and perfect condition in our cask warehouse. I would put these factors in front of the barley itself. Malt: Chardonnay casks have featured rather heavily in the ranges over the years. Why that particular cask over others? Is it a case of working well with the spirit? Langatun: For all our wine casks, it starts with drinking the wine and understand the winery and its winemaker. Once we believe, this wine could give to the wood, what we need from a top-notch cask we start testing. For Chardonnay from Swiss vineyards, it was the chosen one among others by our team. Malt: Your fermentations – a sign of quality, in my opinion – are long. Six days, I have read? Can you talk us through why this is the case – is it as a result of the brewing heritage? Langatun: Correct, our fermentation is rather long, first of all, because we want to get most of the flavours from the remaining sugar in the malt. It’s by the end a question of time and efficiency. 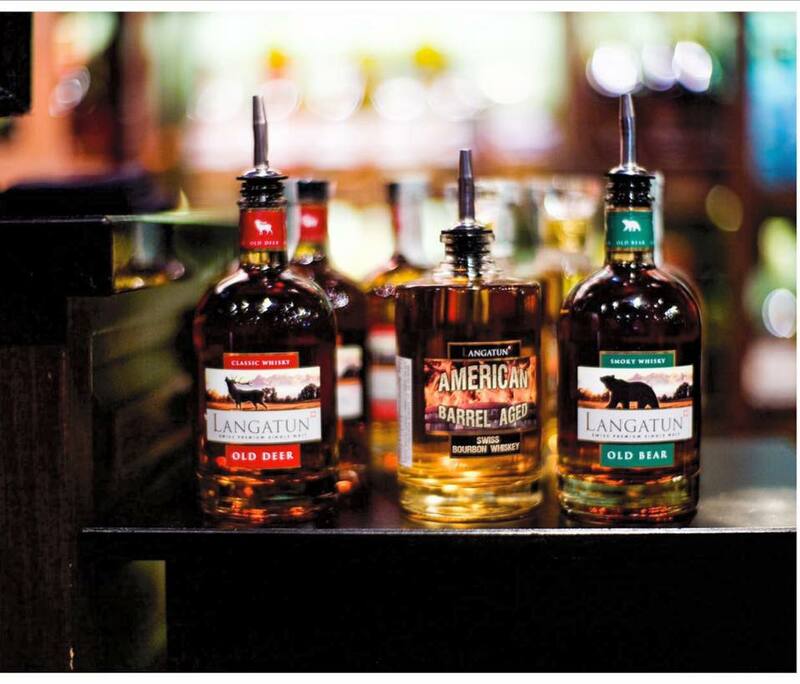 As we work with smaller batches, it gives us a lot of flexibility compared to other distillers. Malt: Why do you bottle a lot at 49.12% ABV? Is that number significant? Langatun: Absolutely! We wanted a higher ABV then 46% in the team. During degustation and testing, we came to the conclusion our decanter bottles with the Single Cask Editions should be around 50%. Then our Head of Sales decided it should be 49.12%… the postal code of our town. Malt: I’ve noticed more of a presence on social media over the past few months. 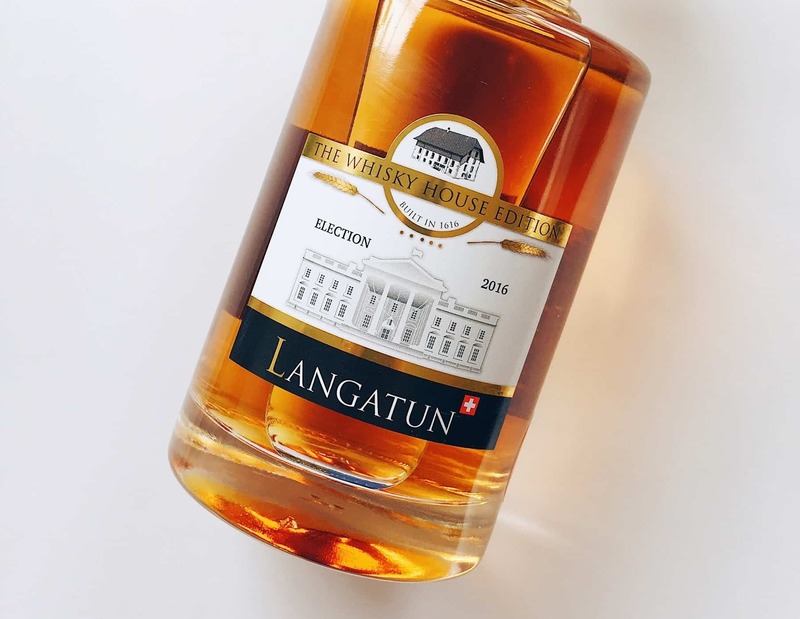 Are you consciously trying to do more with the Langatun brand – is that a sign that you’re getting whisky out to more people in more territories? Langatun: Yes, we are now represented in 18 countries around the world. As a small company with a pretty small marketing budget, it is for us the way to reach out to all those whisky lovers around the world. Sharing information about our products, showing our team and the production and interact with those who like our Single Malt is key. Therefore, we dedicate quite some time to our social media activities. 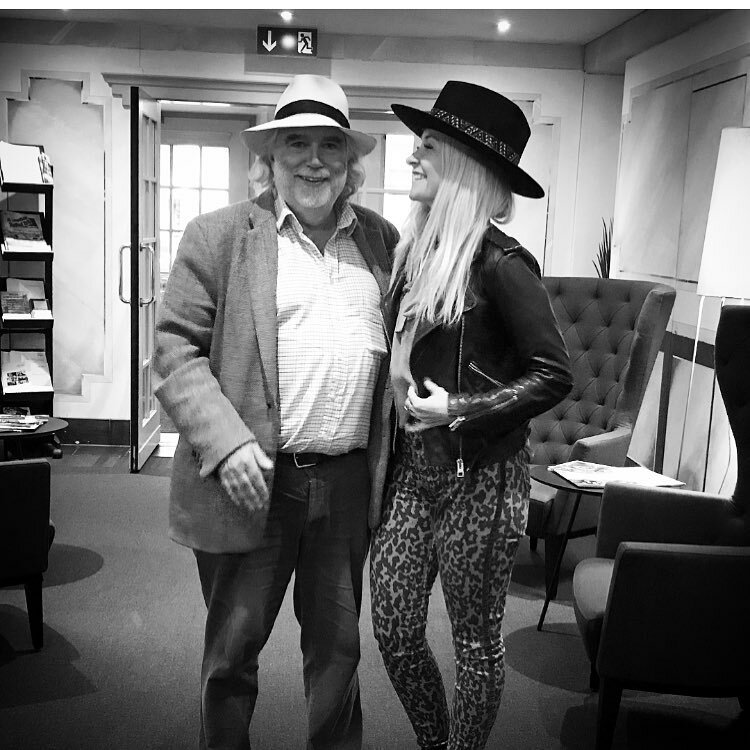 Malt: Whisky Bible writer, Jim Murray, is a big fan of your whiskies. How significant has the Jim Murray effect been? Langatun: It was important to get us on the map in other countries and being recognized by importers from all around the world. That’s how we suddenly get requests from east to west from north to south of the world. 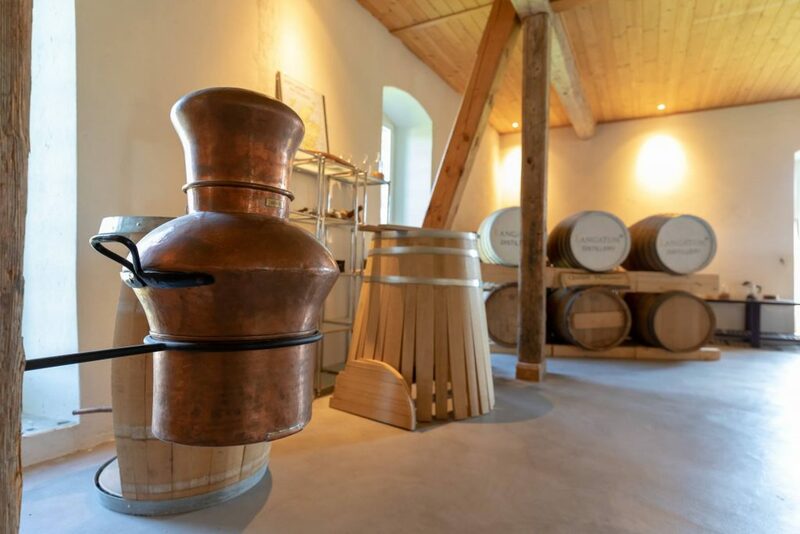 Malt: What’s the Swiss whisky scene like these days – it hasn’t been all that long since you’ve been allowed to distil crops compared to most countries, but has the nation made up for that time? Langatun: Per captia, the Swiss were always quite big in consumption of whisky and single malt specifically. We also have a large number of collectors. The Swiss Whisky itself came to more market presence in recent years. It’s a good development but we have much more room to grow. Especially as the Swiss distillers don’t have to hide with their quality. I would say, the Swiss always knew how to distil with perfect quality, we just had to learn how to do it with barley. Malt: Are there any other Swiss distilleries whose whiskies you think are deserving of more attention? Langatun: I think we have a wide range of good Single Malt producers, but unfortunately not many can be seen outside Switzerland. Smaller producers don’t have the quantities to export. I think beside the whisky itself, the quality of our “Schnaps” producers is the best in the world and i hope former glory could come back. It would help all of Swiss distillers. 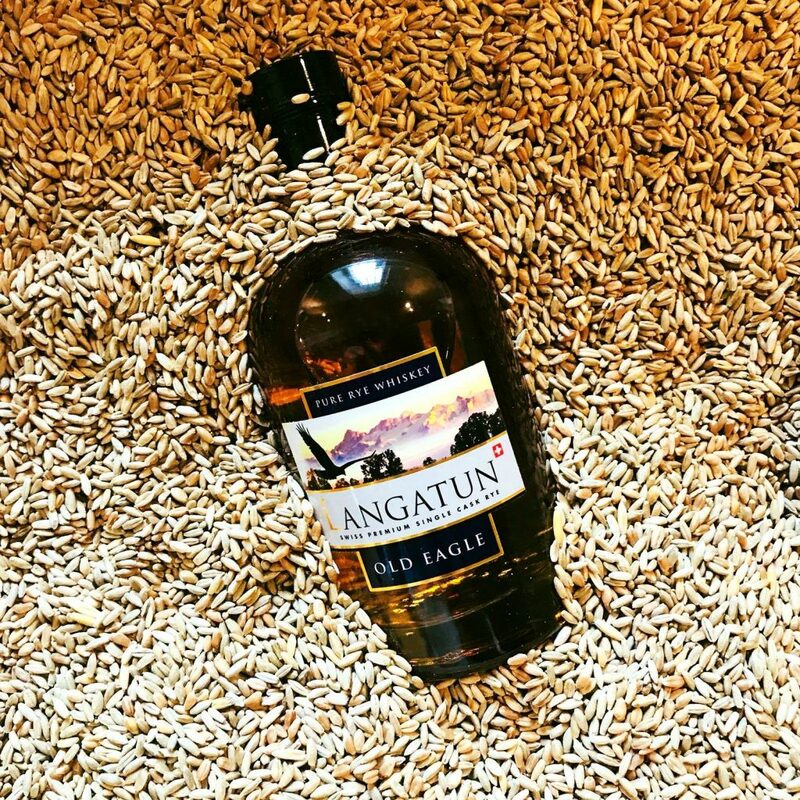 Malt: What will we expect to see in the future from Langatun? More of the same or more unusual whiskies? Langatun: We have several cooperations with special vineyards lined up. A special one will be launched end of 2019 with a Lebanese vineyard. Then we give bit more focus on our Old Woodpecker, Organic Certified Whisky, 100% matured in a Chardonnay cask – and for those who missed our Hell Fire (81% ABV) a new cask lies in our warehouse, waiting to be bottled… but not before 2021. More interviews please! Very nice interview. Yes, not nerdy but an interesting read nonetheless. It need not be technical as these can be quite boring at times. Much appreciated! We’ll try to do more… nerdy or otherwise!